DNA is present in every living thing, including humans. It carries our genetic information and transfers our traits to the next generation. It also allows us to trace our origins back to our earliest ancestors. It works the other way too. By analyzing the DNA of ancient humans and Prehumans and comparing them with ours, we can find more accurate information about our origins. 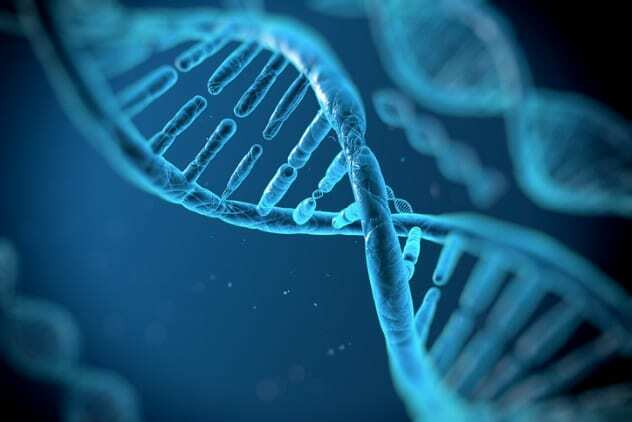 The following are just a few of the many things science has learned from studying ancient DNA. According to the Bible, every human being is a descendant of Adam and Eve, the first human to ever live on earth. Science supports this theory in part, albeit with some interesting differences. First, the scientific versions of Adam and Eve were not the first humans ever. Second, we are not their direct descendants. Instead, every man is from the man, and every woman is from the woman. Scientists call the man "Y-chromosome Adam" and the wife "Mitochondrial Eve". Y chromosome Adam lived in Africa from 125,000 to 156,000 years ago. Mitochondrial Eve lived in East Africa 99,000 to 148,000 years ago. 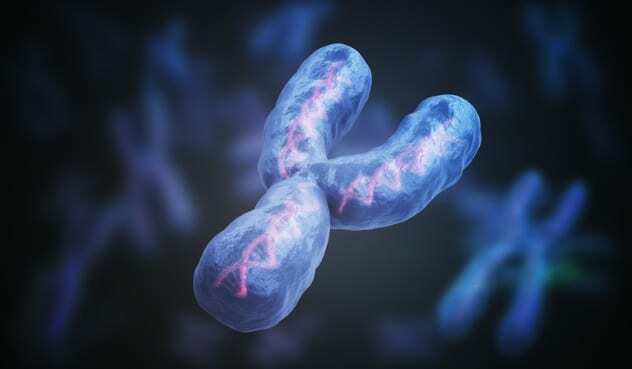 Unlike the biblical Adam and Eve, it is unlikely that Y-chromosome Adam and mitochondrial Eve ever met, though they could live at the same time. In 2012, archaeologists excavated a bone fragment from the Denisova Cave in Siberia. The bone was part of the tibia or thigh of an old man whom they called Denisova 11. DNA testing showed that Denisova 11 was female, lived about 50,000 years ago and was over 13 at the time of her death. It was also a mix of two types of early humans: the Neanderthal and the Denisovan. Denisova 11's father was a Denisovan, and her mother was a Neanderthal woman. 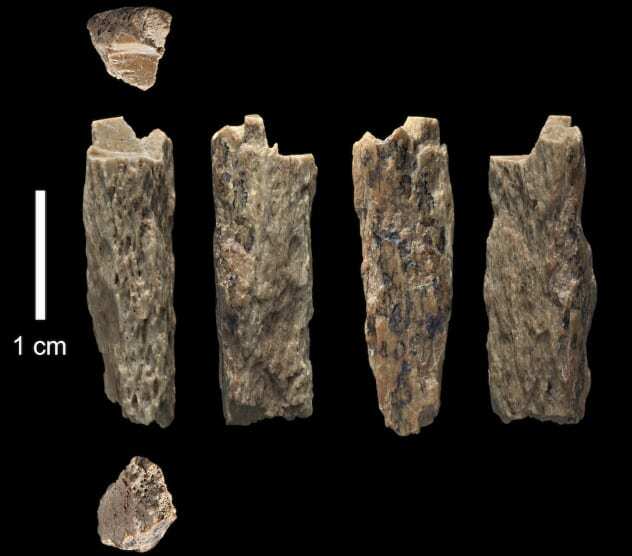 Interestingly, the father of Denisova 11 was also a descendant of a Neanderthal-Denisovan hybrid. Unlike his daughter, who was a direct descendant, however, his hybrid ancestor lived between 300 and 600 generations before him. 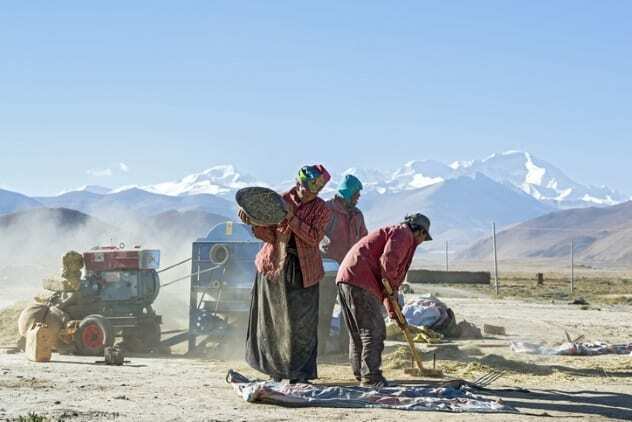 In connection with the crossing, DNA tests have shown that Tibetans are descendants of the Denisovans. That does not mean that Tibetans are Denisovans; They are Homo sapiens . One of her Homo sapien ancestors happens to mate with a Denisovan. Scientists discovered this when they compared the genomes extracted from Denisova 11 with the genomes of 40 Tibetans. They discovered that the Tibetan EPAS1 gene is similar to Denisova 11's EPAS1 gene. The EPAS1 can be found in all people. It is responsible for the natural reaction of our body in low-oxygen environments. Our body naturally produces more hemoglobin to transport oxygen into our tissues when there is not enough oxygen. Although this ensures our survival, but also carries the risk of heart problems. However, Tibetans have a mutated EPAS1 gene. Your body no longer produces hemoglobin when oxygen is lacking. Therefore, they can live at high altitudes where the oxygen is low. In 1903, scientists discovered the 10,000-year-old remains of a British man in a cave in Cheddar Gorge, Somerset, England. 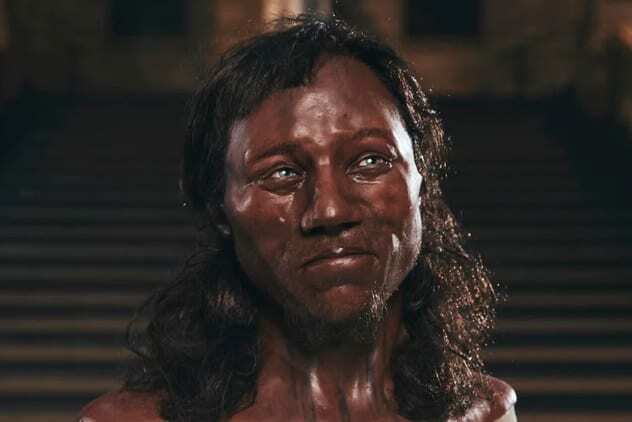 A 2018 DNA analysis of the man they call the Cheddar Man revealed that he had either dark brown or black skin with curly black hair and blue eyes. In 2012, archaeologists from Leicester University began digging in a parking lot in Leicester. In the parking lot was the former church of the Greyfriars, where supposedly King Richard III. Was buried. 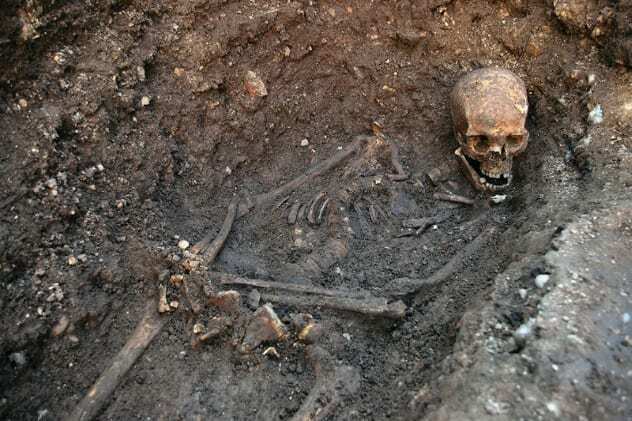 They found there the remains of the monarch and made Richard III. 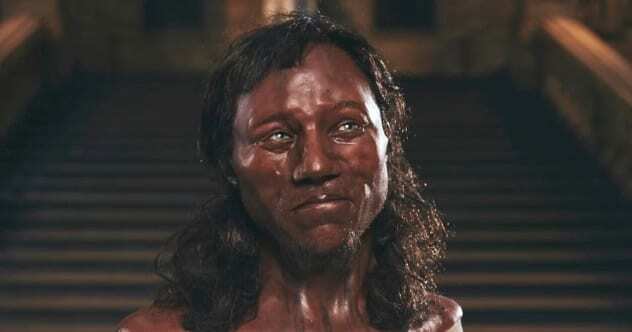 Known as King whose remains were found under a parking lot. 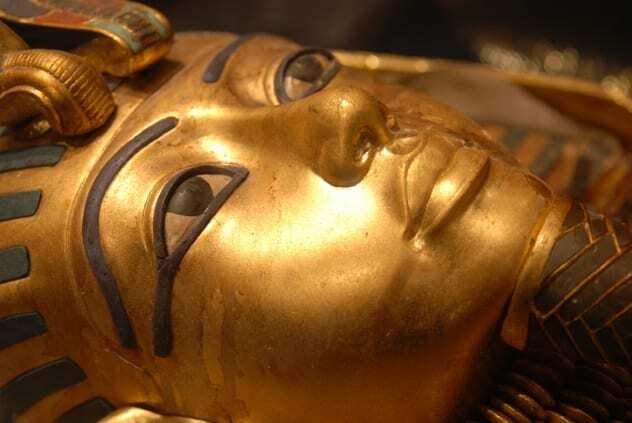 King Tutankhamun remains one of the most famous pharaohs ruling Egypt. He began to govern when he was just ten, and died around 1324 BCE. At the age of only 19 years. Archaeologists excavated his tomb in 1922. Surprisingly, they found it intact – with gemstones including gold. Physical analysis of the remains of King Tut showed that the king did not enjoy his short life. His left leg was deformed, forcing him to walk around with a stick. In fact, 130 sticks were found in his grave. Further DNA analysis showed that his deformed leg was the result of inbreeding. He also suffered from a malaria attack that prevented the healing of the deformed leg. the Clovis people were the first settlers of America. They reached North America 13,000 years ago, moved to South America 11,000 years ago, and disappeared 9,000 years ago. In 2018, DNA tests on humans showed that the Clovis culture was not the first people to settle in America. While North American DNA found in ancient North America proves that the Clovis lived in North America 12,800 years ago, this is a different story in South America. DNA testing on the remnants of 49 ancient South Americans indicates that the Clovis first appeared in South America 11,000 years ago. Interestingly enough, archaeologists already have evidence that some unknown cultures lived in Monte Verde, Chile, 14,500 years ago. It is believed that a 12,800-year-old set of human remains in South America belonged to this tribe because it does not share DNA with Clovis people. It is often said that Columbus Columbus's journey led to several fatal diseases in America in the late 15th century, including tuberculosis. These diseases killed 90 percent of Native Americans. However, DNA testing shows something else. Long before Columbus arrived, the seals introduced tuberculosis in America. Scientists found this discovery when they analyzed three groups of human remains from Peru. It is believed that humans died 1,000 years ago – 500 years before Columbus arrived. 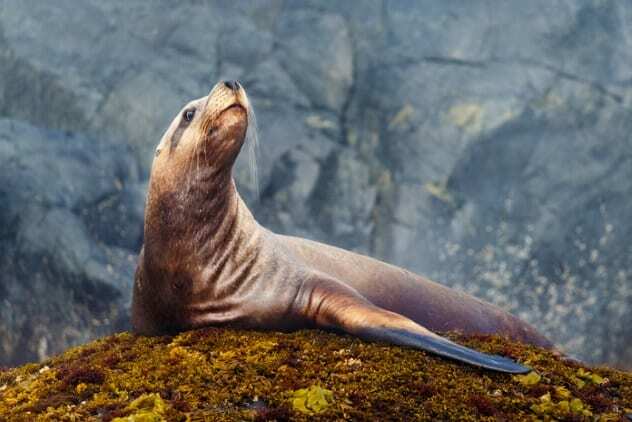 DNA testing revealed that the TB strain they had came closest to the strain found in infected seals and sea lions. Europe, Asia and Africa suffered deadly tuberculosis epidemics at the time of Peruvian death. Scientists suspect that seals and sea lions have become infected during one of the epidemics in Africa and unwittingly took it with them when they migrated to America. The Peruvian natives became ill with the mutated strain of tuberculosis as they hunted seals and sea lions for food. 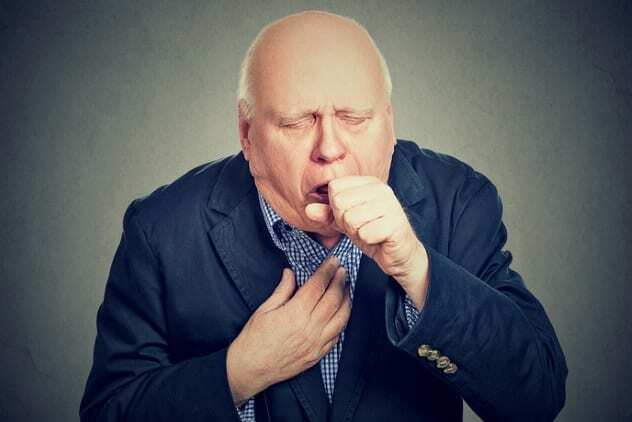 A study by researchers led by the Liverpool School of Tropical Medicine from 2016 revealed that the descendants of Viking considered the usual risk of developing a serious lung problem which is called emphysema. Usually, smokers are most likely to suffer from emphysema. Analysis of a Viking-era latrine in Denmark showed that the Vikings suffered so much from worms that their alpha-1-antitrypsin (A1AT) inhibitor gene was mutated to stop the worms The human body naturally produces inhibitors (including A1AT) to prevent the enzymes secreted in our body from digesting the organs. In the Vikings and their descendants, the increased ability of the A1AT inhibitor to deal with the enzymes secreted by the worms has also diminished its ability to prevent the enzymes secreted in its body from digesting its organs. 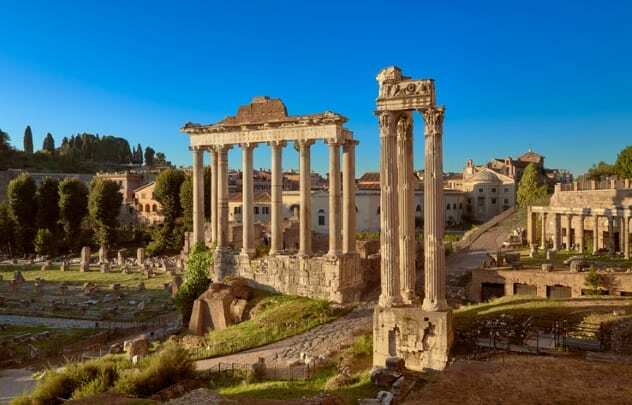 Researchers have always suspected that malaria contributed to the fall of ancient Rome. However, they have now confirmed that malaria has actually plagued ancient Rome and contributed to its demise. Scientists made this discovery in 2011, when they analyzed the remains of 47 babies and toddlers from an ancient Roman villa in Lugnano, Italy.